Luke joined the XSOLIS team in March 2017 as Senior Vice President of Sales and Business Development. 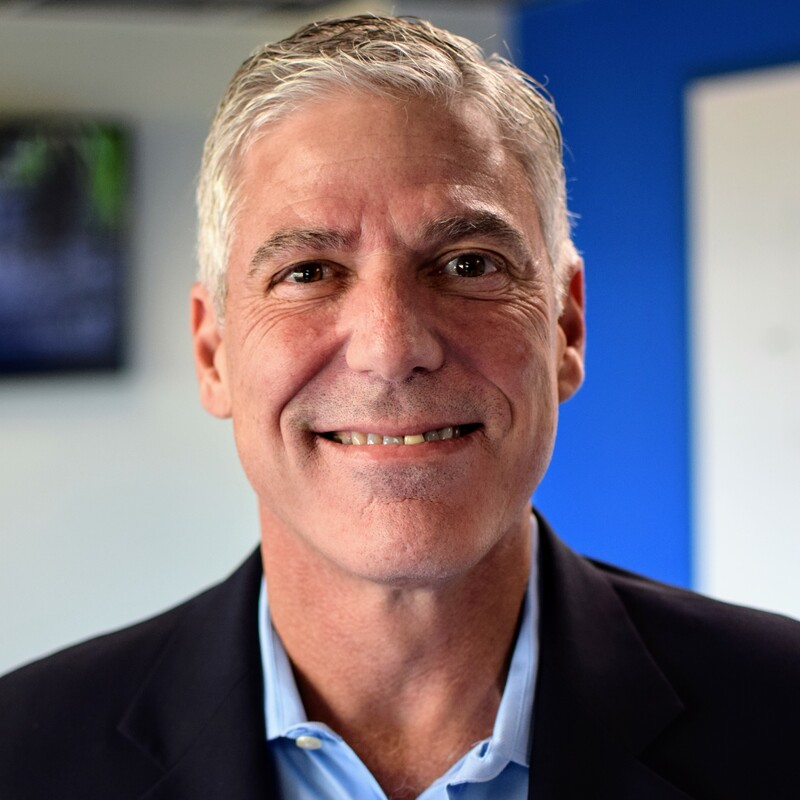 In this role he cultivates nationwide growth for the organization, directs XSOLIS' sales and marketing strategy, and supports the sales and marketing functions within the company. Prior to joining XSOLIS, Luke spent seventeen years at NET Health (formerly ReDoc Software), most recently serving as Vice President of Enterprise Sales, where in addition to driving consistent year over year sales growth of at least 25%, he provided leadership, direction, and development opportunities for the enterprise sales team. Luke received his Bachelor of Arts from the University of California, Santa Barbara.